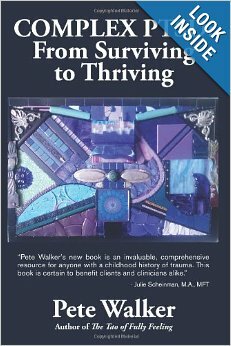 My new book, Complex PTSD: From Surviving To Thriving, elaborates extensively on all the recovery concepts explained on this website. Unlike the articles here, however, it is oriented toward the layperson. As such, much of the psychological jargon and dense concentration of concepts in the articles has been replaced with expanded and easier to follow explanations. Moreover, many principles that were only sketched out are explained in much greater detail. A great deal of new material is also explored. 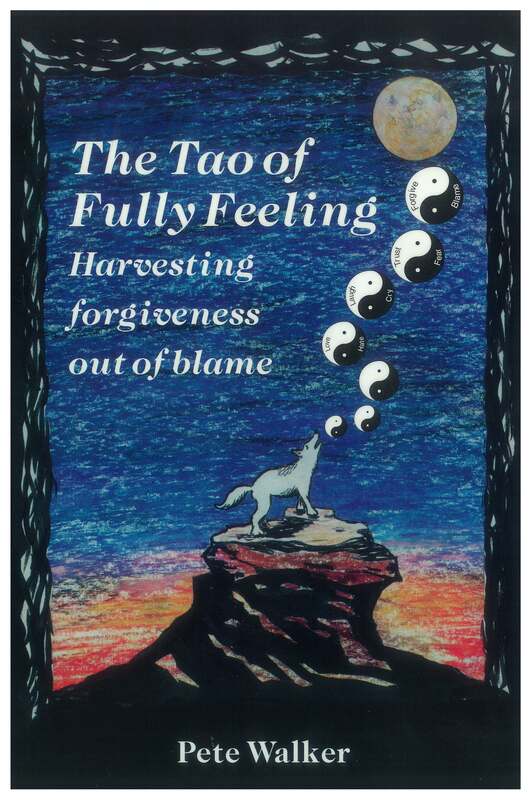 It is also copiously illustrated with examples of my own and others' journeys of recovering. The book also functions as a map to help you understand the somewhat linear progression of recovery and the maze of complex tasks that are necessary for effective recovery. It can also help you to identify what you may have already accomplished, and help you to figure out what is best to work on and prioritize now. This in turn also serves to help you identify the signs that you are recovering, and to develop reasonable expectations about the rate of your recovery. 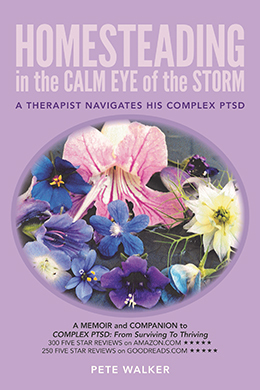 Complex PTSD: From Surviving To Thriving is also oriented toward those who do not have Cptsd but who want to understand and help a loved one who does. If you felt unwanted, unliked, rejected, hated and/or despised for a lengthy portion of your childhood, this trauma may have left you with unnecessary, lingering effects. I hope this map and guidebook will aid you to heal in a way that helps you to become an unflinching source of kindness and self-compassion for yourself, and that on that journey you will find at least one other human being who will reciprocally care for you in that way.